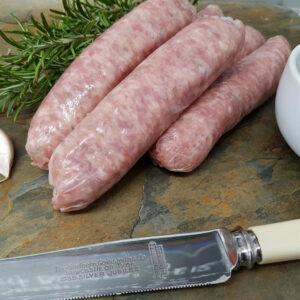 A British family favourite, all of our Butchers Block speciality pork sausage range is lovingly hand prepared on the premises. 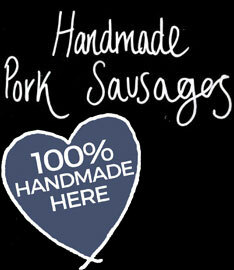 They are so popular we handmake fresh sausages everyday. 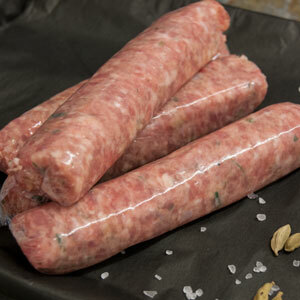 Made with local pork cuts, typically shoulder and a touch of belly pork for that amazing taste. 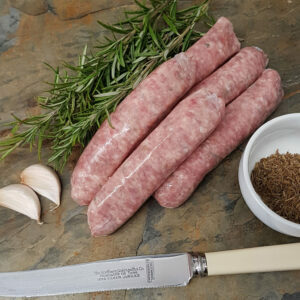 We have some shop staples such as farmhouse herb and pork and leek and then we make a sausage of the week to mix things up! 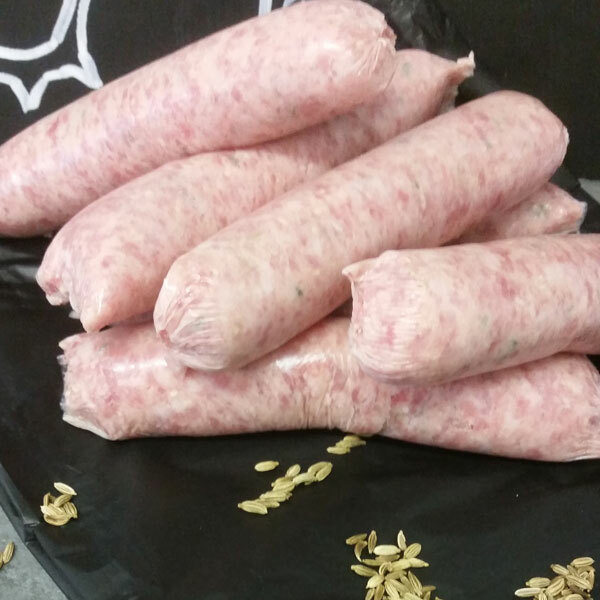 Maybe pork, apple & black pudding or spicy jalapeño pepper…. 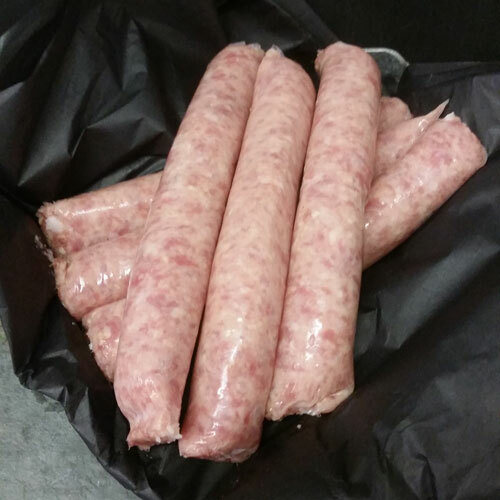 Handmade Gluten Free sausages are always available, made using rice flour for wheat intolerance sufferers, so there is no need for anyone to miss out on sausages from the Butcher’s Block!